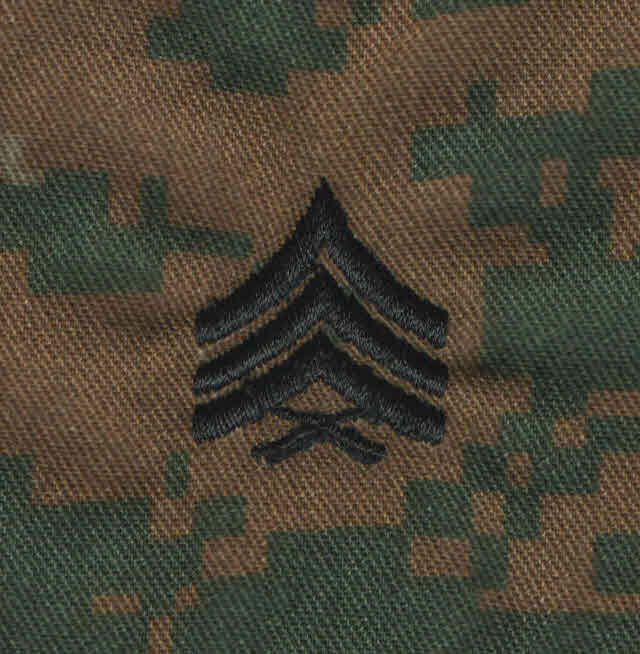 MCCUU WOODLAND FROG RANKS 2X2 WITH HOOK Military Name Tapes & Rank Insignia. Leather Flight Badges for all Branches of Service. 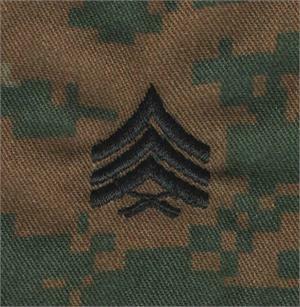 USMC RANKS ON MARINE DIGITAL WOODLAND PATTERN WITH VELCRO HOOK FASTENER 2 INCH BY 2 INCH.